We all know what Thursday is. We’ll each gather with loved ones and turn on football. I will decorate the house while the turkey roasts and we’ll start drinking wine around noon. The day will be sweet and cozy and well-spent, but when it is over, then what? When the holiday has come and gone, we will still be here and we will keep pushing forward with gratitude. Beginning Friday, November 25th, Black Friday for some, I will gather my blog community together for a 38 day journey to a more centered, focused and balanced New Year. Through journaling and reflecting with the community, we’ll discuss some of the major challenges the holidays bring, such as spending time with distant family, and remembering your truths in the most chaotic of moments. The Facebook group I’ve put together is growing strong, and blog subscribers have nearly doubled since I announced this project. Every day I’ll post a new short piece and a series of questions and thoughts to get your juices flowing. All that I ask is that you open your email, look at the post and engage with some of these ideas each and every day. If you’re especially inspired, or feeling committed to the journey, you can share your journals or your reflections via social media with #MindfullyEnding2016. 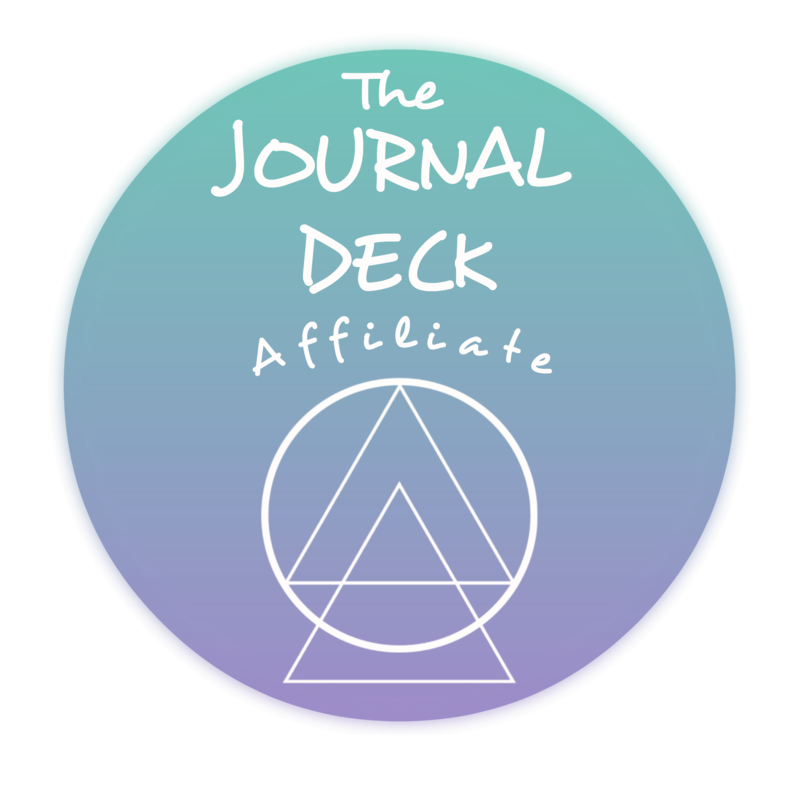 If you’re journaling every day, feel free to share your posts in the Facebook group! The more creativity, engagement and excitement we can build, the more enlightening all of this work will be. Subscribe to the blog, here, to get an email when a new post is added. Check for a new post each morning, it will be in your inbox before 7:30 AM if your subscribed! Let the prompt speak to you, listen. React: write, reflect or share with your people. If you’re sharing publicly, use #MindfullyEnding2016 to tie us all into the conversation. Amidst the chaos of the holidays, and the division of our country during the last election, it’s more important now than ever to turn inwards and find your balance. We spread love through self-love and we spread kindness by being kind to ourselves. I hope you’ll embark with us on this fantastic journey, and perhaps invite some of your loved ones to follow along, too. From this point forward, I will be your guide and your friend. If you’re reflecting on something and want to talk, I hope you’ll use this community to do so, and if you’re struggling I hope you’ll reach out. For the next 40+ days, I will bring you all of the motivation and inspiration I can find. I will be working hard on my end to help stir up conversations and begin building bridges amidst our group. Each week will have a theme, a topic of focus that will drive and feed our discussions, and we will begin with Gratitude. The other themes will be introduced as we move along, and will build upon each other in ways that hopefully inspire you. I’m here if you need me, otherwise we’ll talk Friday!